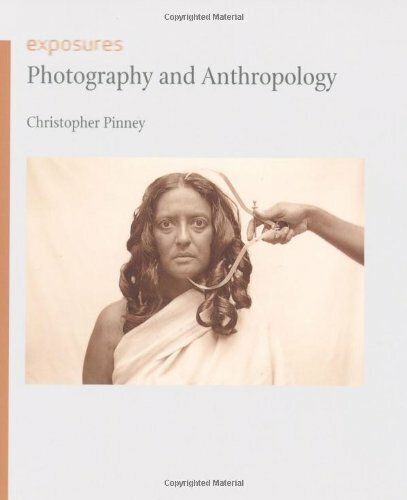 In Photography and Anthropology, Christopher Pinney presents a provocative and readable account of the strikingly parallel histories of the two disciplines, as well as a polemical narrative and overview of the use of photography by anthropologists from the 1840s to the present. Walter Benjamin suggested that photography “make(s) the difference between technology and magic visible as a thoroughly historical variable,” and Pinney here explores photography as a divinatory practice that prompted anthropologists to capture the “primitive” lives of those they studied. Early anthropology celebrated photography as a physical record, whose authority and permanence promised an escape from the lack of certainty in speech. But later anthropologists faulted photography for failing to capture movement and process. Anthropology as a practice of “being there” has thus found itself entwined in an intimate engagement with photography as metaphor for the collection of evidence. Through numerous examples from the annals of anthropological photography, Photography and Anthropology examines the history of anthropology’s enchantment with photography alongside the anthropological theory of photography and documentation.